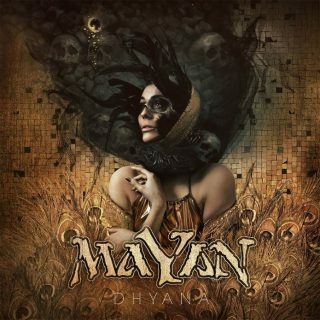 MaYaN : Dhyana album download | Has it Leaked? Symphonic Death Metal formation MaYan from The Netherlands, will be releasing their third full-length album titled "Dhyana" (meaning: a sustained attention, referring to a flow of awareness and a focus on the here and now), on September 21st. They will also be releasing a bonus EP titled "Undercurrent", exclusively available through their Indiegogo campaign.